Uliana Vyacheslavovna Donskova, born on 24th August 1992, is a group rhythmic gymnast from Russia. She is a 2012 London Olympics gold medalist in the group all-around event. 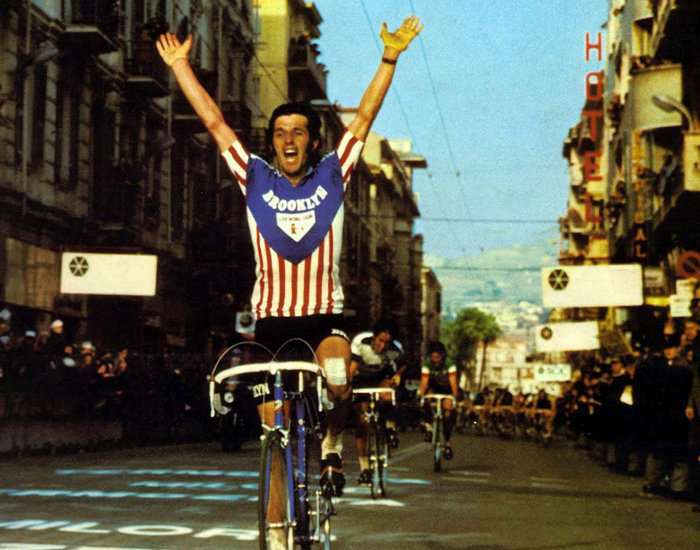 Roger De Vlaeminck, born on 24th August 1947, is a former professional racing cyclist from Belgium. 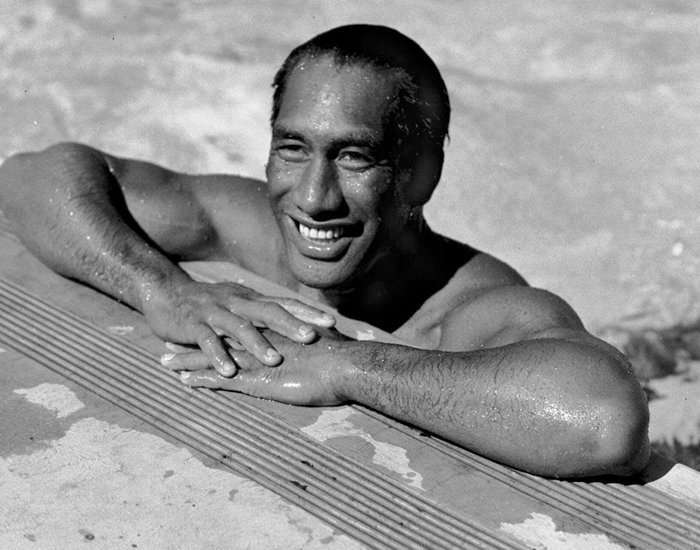 Born on 24th August 1890, Duke Paoa Kahinu Mokoe Hulikohola Kahanamoku was a professional competitive swimmer from Hawaii who made the surfing sport prominent. Bagged two gold medals at the 1920 Summer Olympic Games, held in Antwerp. He won the medals in the 100 m freestyle and 4x200 m freestyle categories.